We thought it might never happen, but it’s finally starting to feel like spring. 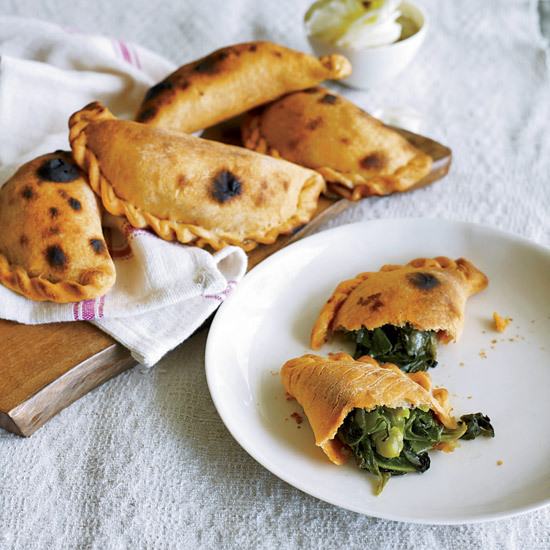 To celebrate the season, we're cooking bright, lively meals that we can share with friends over a bottle (or three) of rosé. 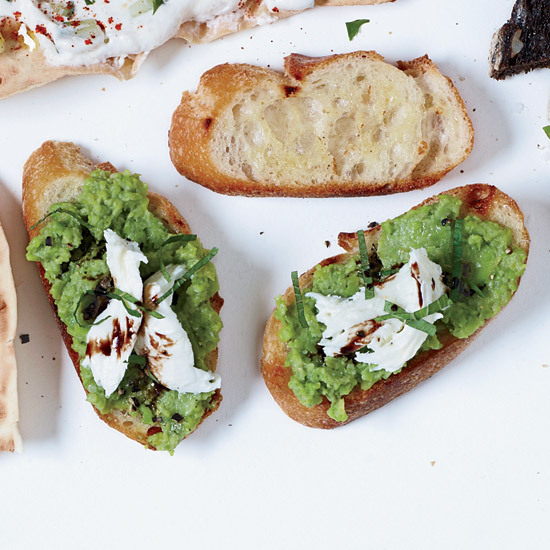 We’ve rounded up the essential spring dinner party recipes that you should add to your repertoire, too. There’s no better way to start an evening than with a few refreshing pitcher cocktails. 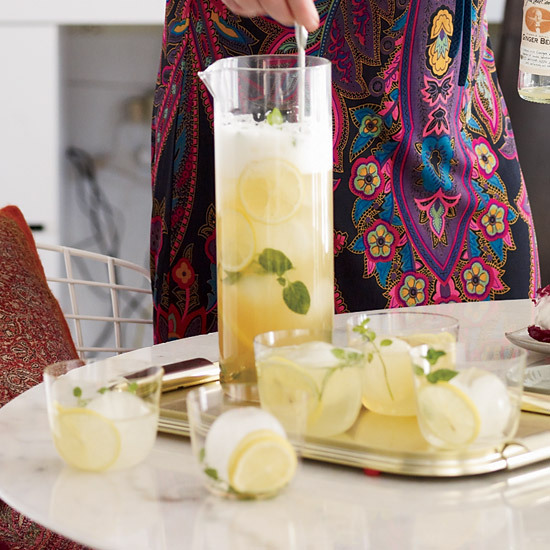 This ginger shandy has just four ingredients—lemon, ginger beer, beer, and mint for garnish. 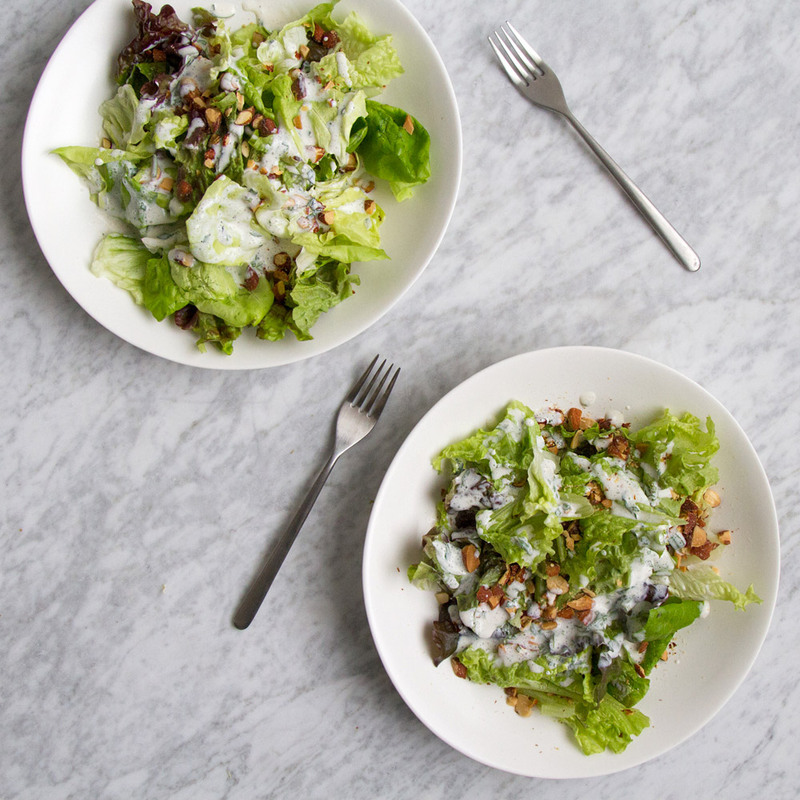 Chef Eli Dahlin of Dame in Portland, Oregon, blends cottage cheese into this fantastic buttermilk dressing. 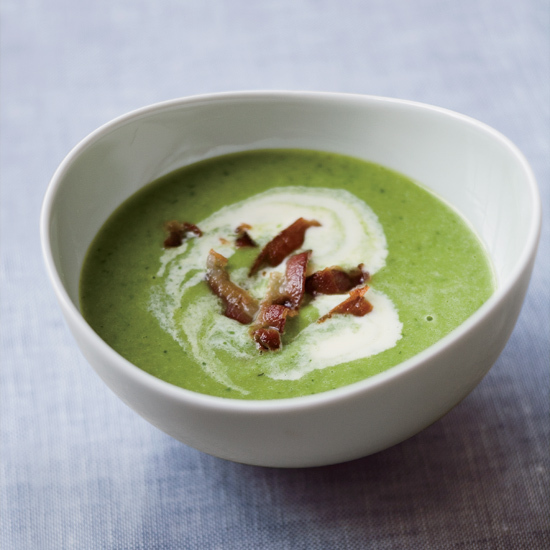 Daniel Boulud’s velvety pea soup goes perfectly with a brisk Austrian Grüner Veltliner. 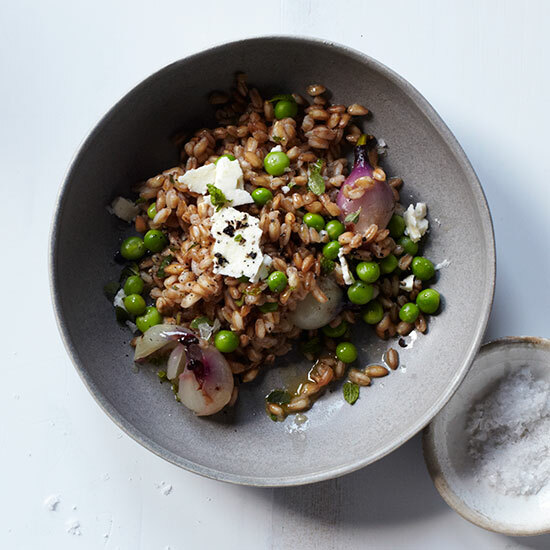 This light, nutty grain salad is delicious at any temperature. 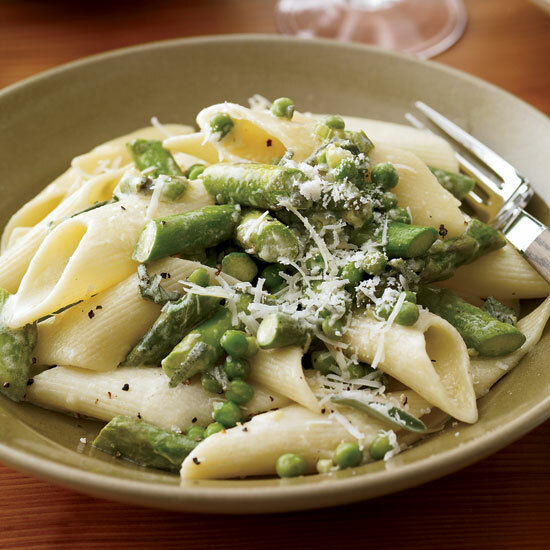 This simple and creamy pasta dish celebrates the long-awaited arrival asparagus, with sage adding a welcome earthiness. 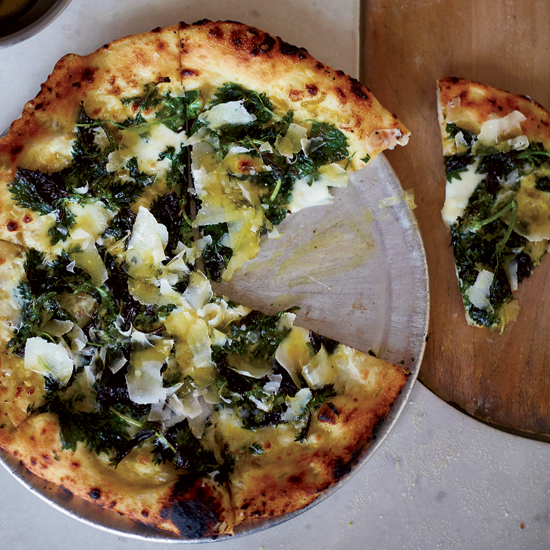 Once cooked, the nettles lose their sting and offer a deep, earthy flavor that’s delicious with the green garlic cream. 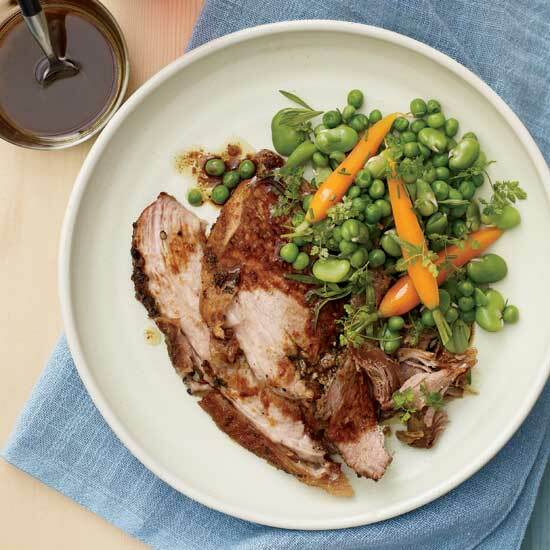 Garlic and herbs make a super-flavorful rub for this pork shoulder, which comes out juicy and crusty after a long slow-roasting. 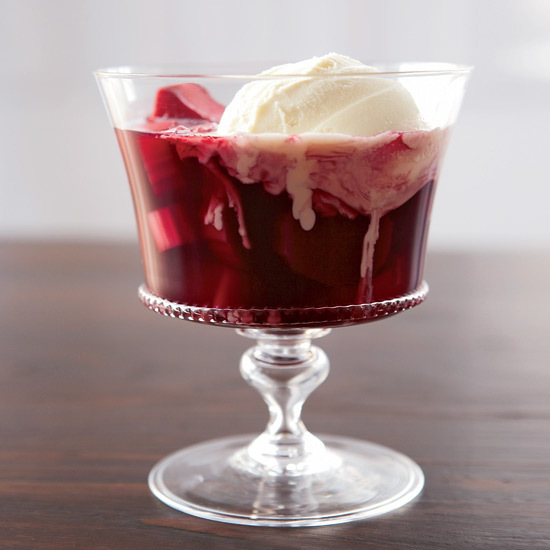 Make sure to only barely cook the rhubarb, so that it retains its crispness and tangy flavor in this silky fruit dessert. 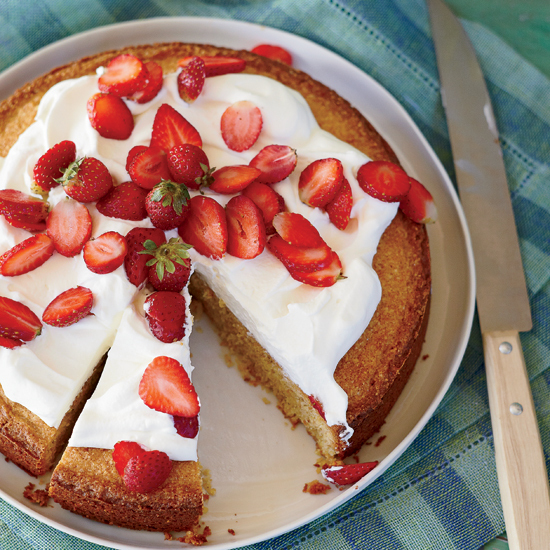 This buttery, nutty cornmeal cake becomes extra decadent with a mascarpone-cream topping.